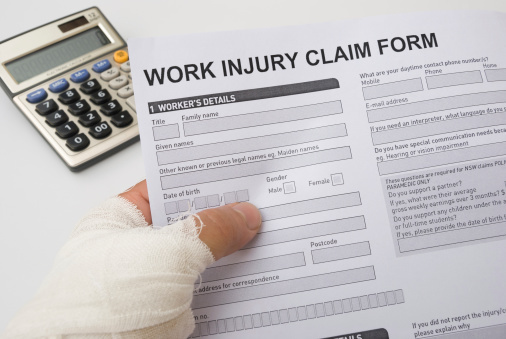 Was worker’s injury due to willful safety violation by employer? Many states award extra workers’ comp benefits if an employee’s injury is due to an employer’s willful violation of a safety rule. Is that the case in this employee’s injury? Javier Rojas worked as a printing machine operator for Ferrari Color in Utah. In January 2013, Rojas saw media wrinkling in a printer and reached in to flatten it. The printer head scraped across his hand, tearing skin and causing him to bleed. Rojas reported the injury to his manager but refused medical treatment. Also after he was terminated, Rojas filed for workers’ comp benefits along with a 15% increase in disability compensation for a willful safety violation. An administrative law judge granted him comp benefits plus the 15% increase. Ferrari appealed. The Utah Labor Commission upheld the comp benefits but not the 15% additional sum. Rojas appealed and the case was recently heard by the Utah Court of Appeals. Who did the court believe? Rojas argued the Commission erred when it found Ferrari’s conduct of removing the safeguard wasn’t willful. the employer’s own written workplace safety program. A previous Utah Supreme Court ruling said willful failure required “deliberate defiance.” However, this can be countered by showing “some plausible purpose” for violating the rule. In this case, the appeals court noted the Commission concluded Ferrari didn’t deliberately disable or bypass safeguards on the printing machine. Rojas had testified that, on the day of his injury, one of the printing machine’s vacuums wasn’t operating and the manager had to override the safety sensor so that the machine would run. The manager testified that he didn’t remove or override the safety sensor because he didn’t know how to do so as of the date Rojas was injured. For that reason, the appeals court let the Commission’s decision stand. Rojas would receive workers’ comp benefits, but not the additional 15% amount tied to an employer’s willful violation of a safety law or rule. These are the type of cases I really dislike. I understand that Workers Compensation is supposed to be “No Fault”, however, in a case like this, that’s obviously not so. While the injured employee is trying to milk the system for more money, what about his own culpability? This additional 15% is obviously an attempt to punish the company for violating specific OSHA standards, or at a minimum, the General Duty Clause. But the General Duty Clause has 2 sections. 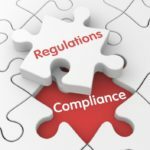 It details the company’s responsibility in section A, and in section B it covers the employee’s responsibility to comply with all safety standards. The way I see it is if the employee knows that the safety devices have been removed and still uses the equipment anyway, then they are just as guilty as the employer. The No-Fault standard in workers comp should be applied evenly in my opinion.